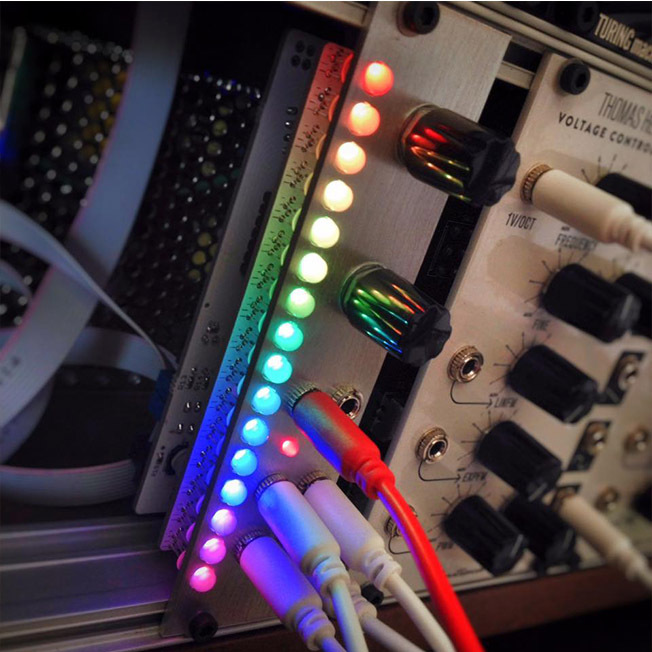 PEOPLE, PLEASE STOP BUYING ADDRESSABLE LEDS FROM RANDOM EBAY SELLERS, THERE ARE SOME BAD BOYS SELLING COMMON ANODE RGB LEDS AS ADDRESSABLE! USE THE LINKS IN THE BOM PLEASE. Hello Wigglers! Let me introduce to you my Prizma. 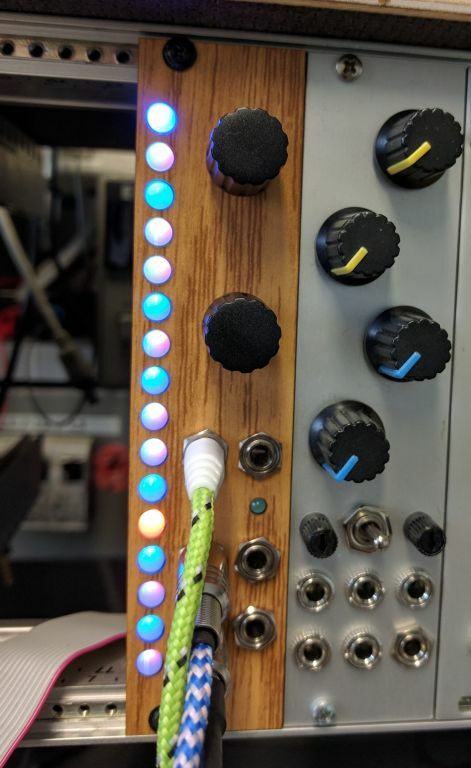 It's a colorful 16 step, 2 channel note sequencer in 6HP with lots of features (variable length, playmodes, quantiser, random triggers and notes, internal clock...). "Quick start guide" is attached. 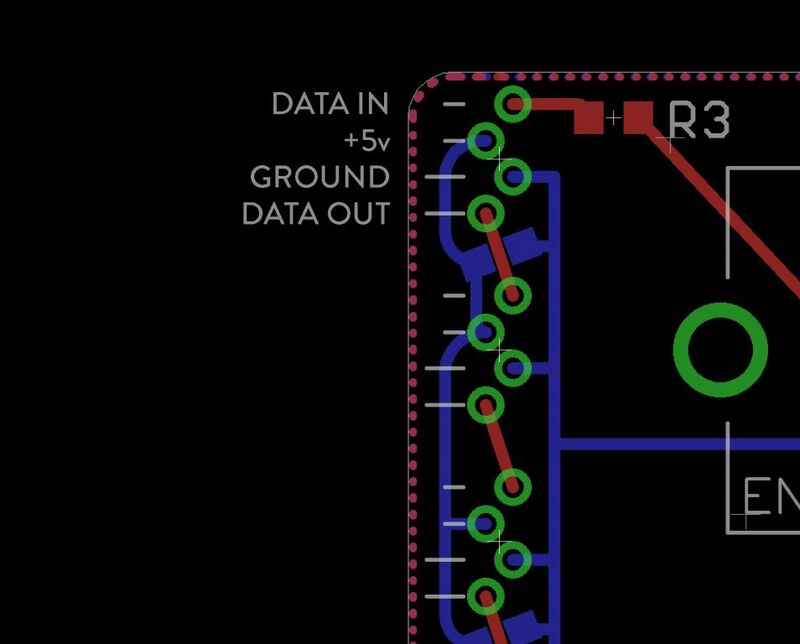 Passives and transistors are SMD (0603, SOT23, nothing to fear from). 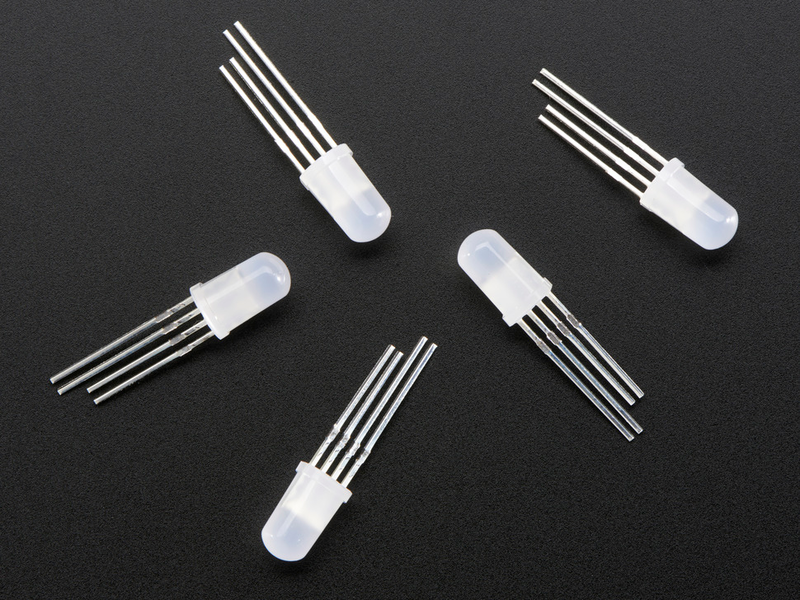 5mm addressable LEDs can be found on eBay, aliexpress for cheap. Current consumption: 70mA +12V (with brightness cranked up it can approach 100mA), 10mA -12V. 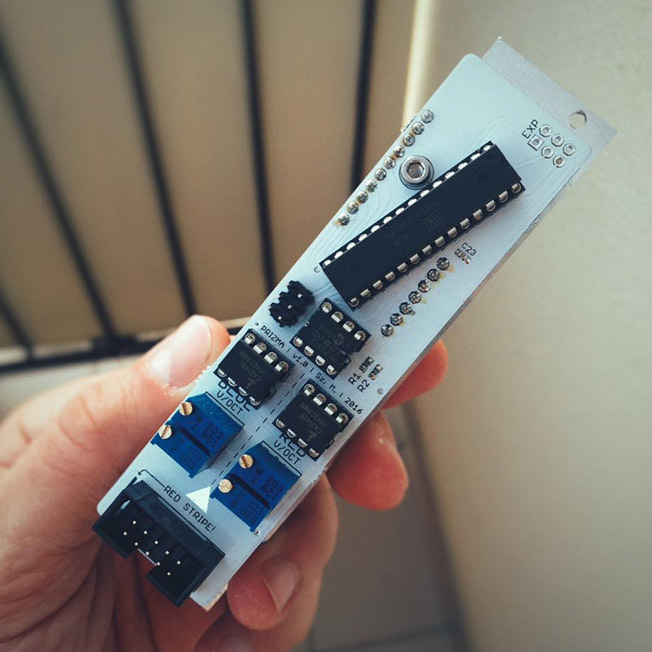 I have a few PCBs for sale, as well as ugly, unfinished aluminium panels (there are splashes around small holes, sandpaper can work wonders). No more ugly panels left, new ones will arrive in the middle of june. One set and panel please! Well done! 2 sets and 2 panels please. This looks amazing! I'll take a pcb and panel! 1x PCB and panel please. Shipping to USA. Awesome! I've been working on a similar project! 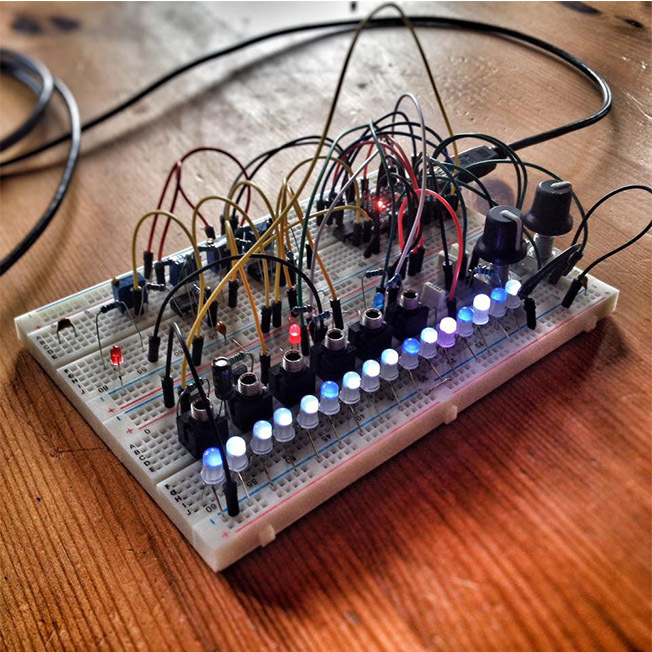 What are the voltage outputs? 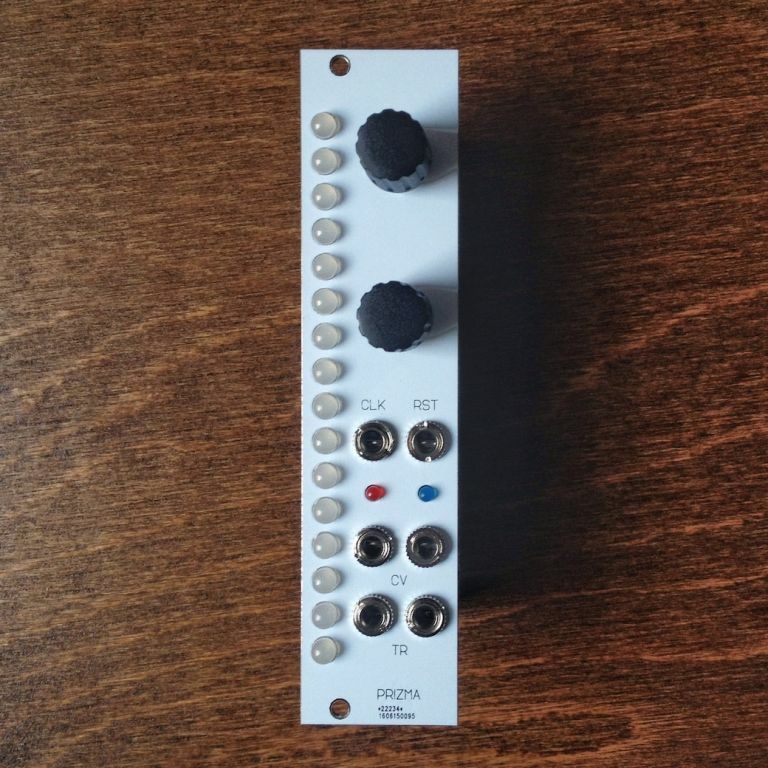 0-5v or +/-5v? I calibrated mine to go to 11! Are you using it as a random voltage generator usually? PCB, chip and a fugly panel cheers! This looks neat I'd like to have a go at making one, so i've sent you an email about a parts order as requested.